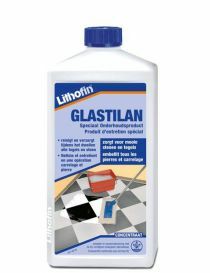 Ceramics & porcelain stoneware - Lithofin There are 7 products. 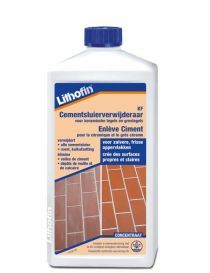 Lithofin products for the treatment, protection and cleaning of ceramics and porcelain stoneware. 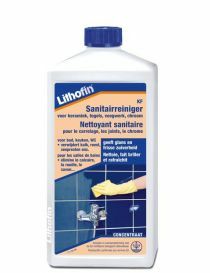 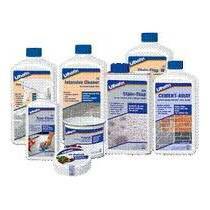 Lithofin products for the cleaning of ceramics and porcelain stoneware. 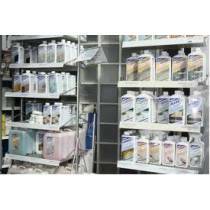 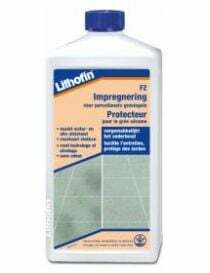 Lithofin products for the protection of the ceramics and stoneware. 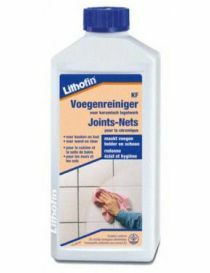 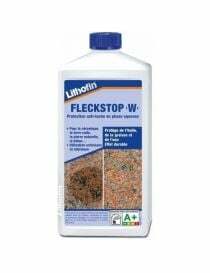 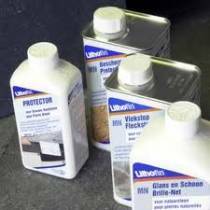 Lithofin products for the regular maintenance of ceramics and porcelain stoneware.